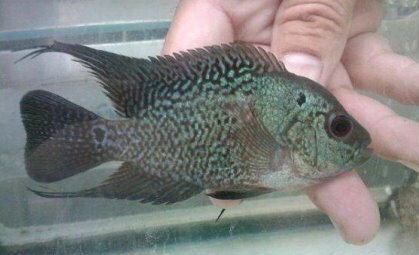 Tropical fish wholesale supplier, East Coast Tranship, says Flowerhorns have become all the rage in the past few years. 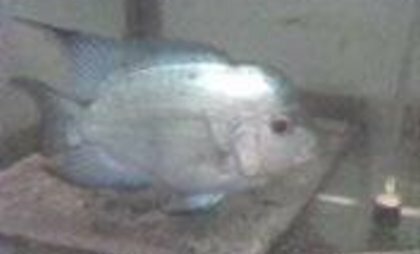 Their prices vary greatly from country to country, and also within the different flowerhorn types. The country which seems the most innovative in producing new strains is BANGKOK Thailand. 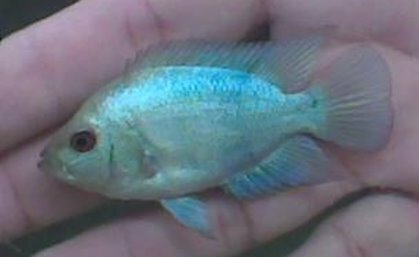 In our opinion it is also where you will get the most bang for your buck as far as flowerhorns are concerned. BANGKOK also has a very friendly policy toward customers . . . 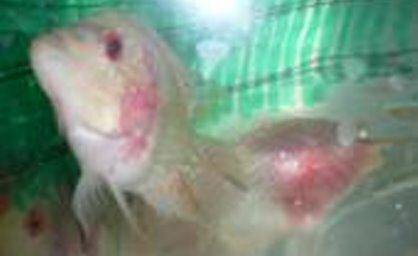 If you order a box of fish from BANGKOK and would like a sample of ANYTHING they have to offer, including flowerhorns, they do a thing called “scattering”. After you have finished filling a box from BANGKOK you can request that ONE item be “scattered” in your box. Basically it is a way for you to sample things. 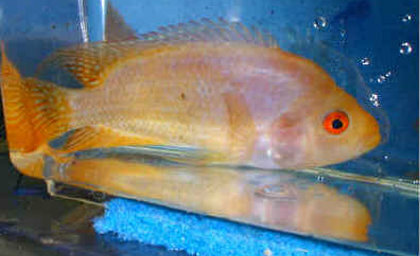 Typical examples of scattered items are: expensive flowerhorns, up to 20 pcs of Bettas, or any expensive or new fish. The “scattered” items are individually bagged and simple stuck between the main bags in the box. 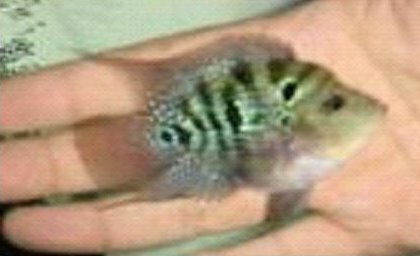 You are not charged any special fee for this and it does not count as a “bag” of fish. 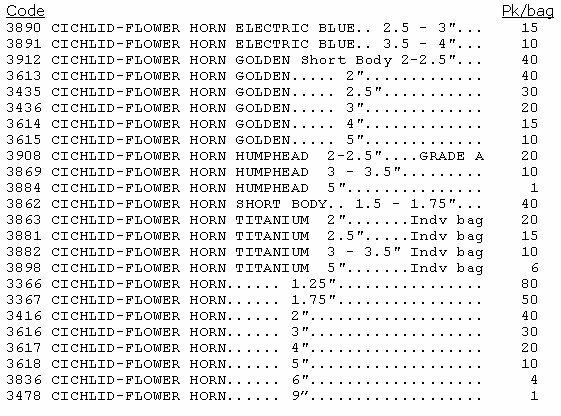 It’s just invoiced as a single item. 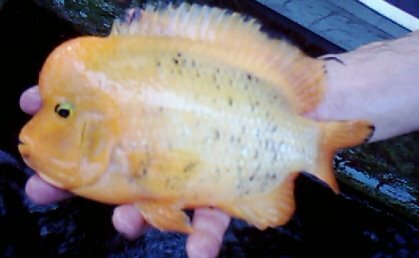 Many customers take advantage of this when it comes to the expensive flowerhorns, for example the Titanium flowerhorn which hit the market about a year ago. 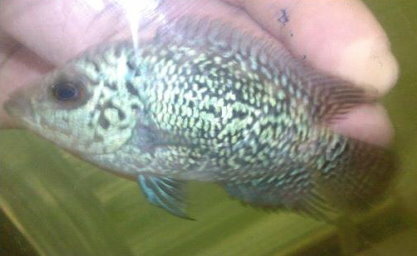 The following are are the flowerhorns that Bangkok is currently offering followed by some pictures of their stock. The prices are not shown but they appear on the international lists which we will send to you when you fill out the request under the “PRICE LISTS” Tab of this website. countries, BANGKOK ships 4 bags per Box. However, customers are always allowed to order “half” bags of ANY item if they wish. One Bag = 2 “half” bags. If a customer orders all “half” bags, their order would be 8 “half” bags in any BANGKOK box. 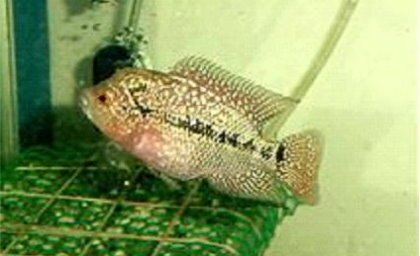 Code # 3863 Flowerhorn Titanium Sm.